This actress is fast climbing the ladders in Bollywood and she has got a huge fan club. Here are certain facts that we bet even her fan club doesn’t know about her. 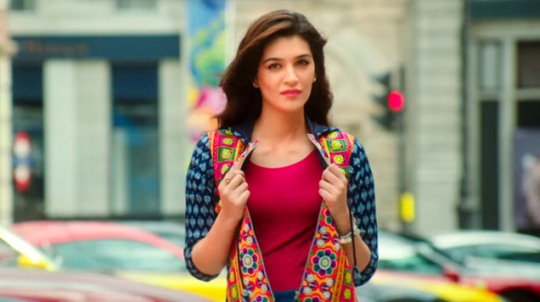 Kriti considers herself a nerd : Kriti considers herself a nerd and not only that, like a nerd she is really good at studies. She is an engineer and she has got a degree in technology and communications. Her mother is a professors and her father is a Chartered Accountant. She hates to work when it is raining : Kriti’s ideal “me” time is to sit by the window and watch the rains. She hates to work when it is raining. She hates winters : If there’s one season she doesn’t like then it has to be chilly winters. She simply hates anything too cold. She dotes on Moong Dal Halwa : Her favourite Indian dessert has to be Moong Dal ka Halwa. She loves chocolate and reportedly devours one bar everyday. She is best friends with Varun Dhawan : Our Varun is good friends with a lot of pretty girls all of whom consider him their best friend. 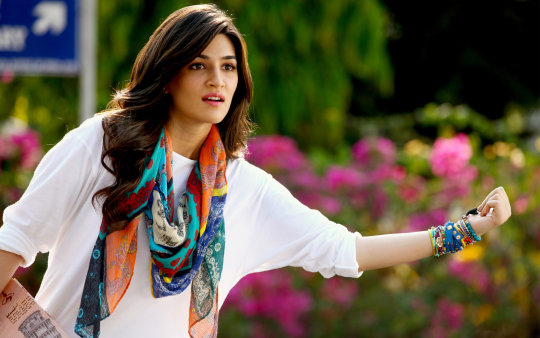 Now include Kriti Sanon in the list too.